We are seeking a Paediatric Physiotherapist to join our large, experienced team. 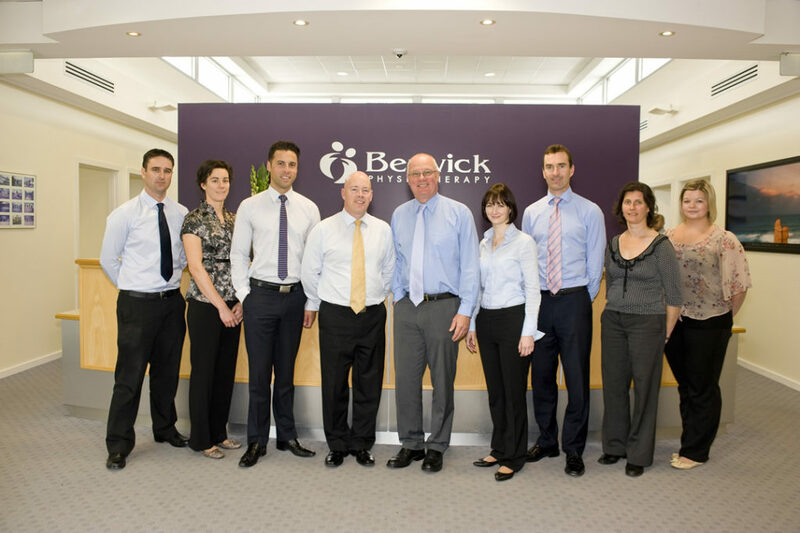 Berwick Physiotherapy is located in Melbourne’s South East and services one of the state’s fastest growing and youngest populations. We are excited to offer a flexible role within our group to take over an existing paediatric caseload of patients, ranging in age from 0 – 18 years of age. The case mix includes musculoskeletal and orthopaedics, as well as some Better Start and NDIS self managed patients. The ideal candidate will be experienced in the assessment and management of children with developmental delay, cerebral palsy, and genetic conditions including Down Syndrome, scoliosis, toe walking and gross motor impairments. We have a well established network of referrals from local GPs, maternal health nurses and specialists, and we see this as an incredibly valuable service which we are able to offer. To the right candidate, we would be prepared to work to find a suitable working arrangement and there would also be the option of taking on a general musculoskeletal caseload should it be desired. Physiotherapy is a wide and varied profession with plenty of opportunities to grow a rich and fulfilling career. At Berwick, and Pakenham Lakeside, Physiotherapy, we are one of the largest and busiest private practices in south eastern Melbourne. We offer state-of-the art facilities, and a friendly, fun and supportive working environment with an abundance of experienced post graduate trained physiotherapists (the majority of our practitioners are musculoskeletal physiotherapists) to provide the right candidate and opportunity to gain professional growth and development. Our physio roles typically involve the assessment and treatment of a vast array of diverse injuries including a caseload of backs and necks, sports, rehab and post surgical. Our practice also offers clinical pilates and hydrotherapy as additional treatment options. No matter where you are in your career, whether you’re a new graduate or have had experience in other areas of physiotherapy in a public or private setting, you may find an opportunity with us.